Travelers in France are always drawn to the mainstream attractions like St Tropez, Nice, Avignon, and of course, Paris. But France has a lot more to offer than just the Eiffel Tower, the Riviera, and Mont-Saint-Michel. Many attractions in France are overshadowed by the cities making the ‘Top 10 list’ in 99% of the tourist guides. That’s why I decided to write this article. To show you some of the best hidden gems in France that you probably won’t be able to find on the tourist map. Halfway between Calais and Boulogne, you will find the longest stretch of pristine sandy beaches in France. Surrounded by charming little woods, stunning countryside and cow-filled meadows, Grand Site des Deux Caps is one of the most overlooked places in France. Thousands of people pass by this place every day at the end of the Eurotunnel but very few actually stop to enjoy the unspoiled beauty of this place. This is one of France’s most well-kept secrets at one of its most obvious locations. The place looks beautiful on pictures but it’s even more beautiful in reality. I can say it’s one of my biggest travel discoveries and a place that keeps making me come back every time. Located in Normandy, on the tip of Europe, this village is famous for the striking rock formation spreading over the English Channel. It’s one of those places at the tip of Europe that will make you feel like you’re standing over the edge of the end of the world. Especially because, for some reason, you will not find a lot of other people visiting Etretat. It was here that the famous White Bird was seen back in 1927, making Etretat a famous site in aviation history. The plane was operated by WWI heroes attempting to fly from Paris to New York when they mysteriously disappeared. Nothing says seafood like the North of Brittany. Cancale is a picturesque port town with a stunning countryside that’s famous for its “oyster culture”. Cancale is arguably the oyster capital of the world. The town is also a home to some of the best seafood restaurants in Europe and in the world. That’s why even Louis XIV had his oysters delivered to Versailles from Cancale. So, if you’re a foodie and you didn’t know about this place it’s a good time to add Cancale to your Food bucket list. Also, its great location makes Cancale a good starting point for exploring the United Kingdom and Ireland. Located along the River Rance, Dinan is (I think) the only walled city in France. It’s a place abounding in medieval buildings and castles that encircle this magical town that stood the test of time. Interestingly, most of Dinan’s inhabitants are extremely proud of their Breton heritage. Hence,f Breton language is widely spoken in the city. 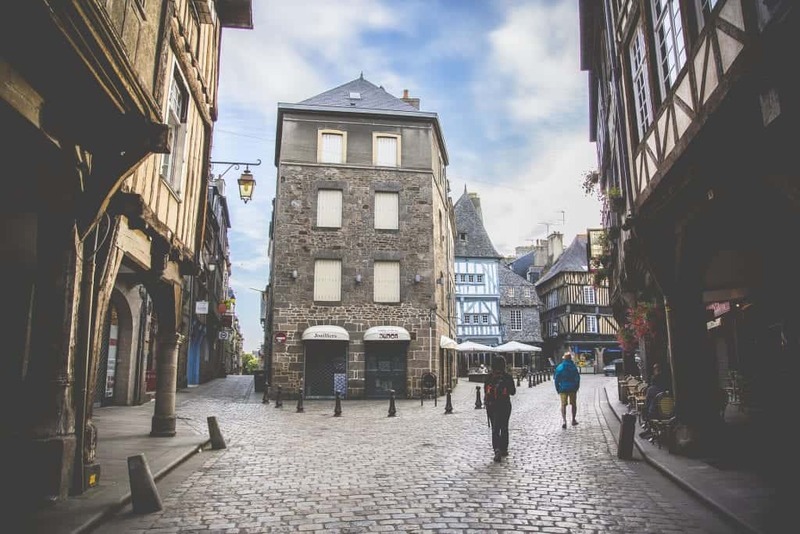 Wandering around Dinan’s narrow streets and discovering the city’s stunning architecture is certainly worth a visit. Finally, I’m sure that if this town got some more internet promotion it would instantly become overcrowded with tourists. Loire Valley is one of the biggest valleys in France. But just like Grand Site des Deux Caps, a lot of people pass by it but no one really stops to see what it has to offer. People just drive through the valleys, as it splits into charming countryside, dinky little channels, lovely old buildings, and lush green forests. There are a lot of castles randomly spread across the valley, and breathtaking cathedrals with magnificent frescoes, as well as an abundance of river and lakes with some of the most beautiful landscapes in Western France. However, the ultimate Loire Valley experience consists of getting lost in some of the small villages scattered across the valley. Loire Valley is a home to some of the most beautiful and authentic French villages and it really makes me wonder how this valley is only a transit point, rather than a tourist attraction. Beaujolais is a historical province and a wine-producing region that covers 39 villages in the northern part of Burgundy. This is probably the most famous unknown part of France. We all heard about the delicious Burgundian wine but we haven’t heard about a lot of people actually visiting Burgundy. Big mistake. Beaujolais is a grand land of hills, charming villages, gothic architecture, and magnificent vineyards will surely take your breath away. This is arguably the most visited place on this list but somehow I feel that it still doesn’t get the attention it well deserves. Puy de Dôme is a huge lava dome and one of the youngest volcanos in Europe. The chain of volcanos spreads for 10 kilometers, making this one of the best, unknown, paragliding spots in Europe. To add to that, Puy de Dôme is also surrounded by stunning landscapes, including uplands, traditional French villages, and gorgeous crystal blue lakes. This is absolutely my favorite French town. Figeac is a vibrant, historic, preserved city with amazing food, surrounded by jaw-dropping landscapes. This town is the ultimate picture of La Belle France. 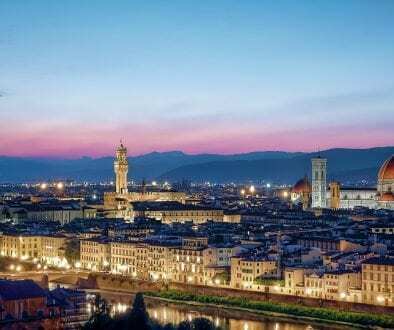 Amazing food, delicious wine, lively street markets where you can smell fresh cheese, charming small streets, beautiful architecture and amazing atmosphere. Additionally, Figeac is a great starting point for exploring the 2 valleys surrounding the city: Lot and Célé. 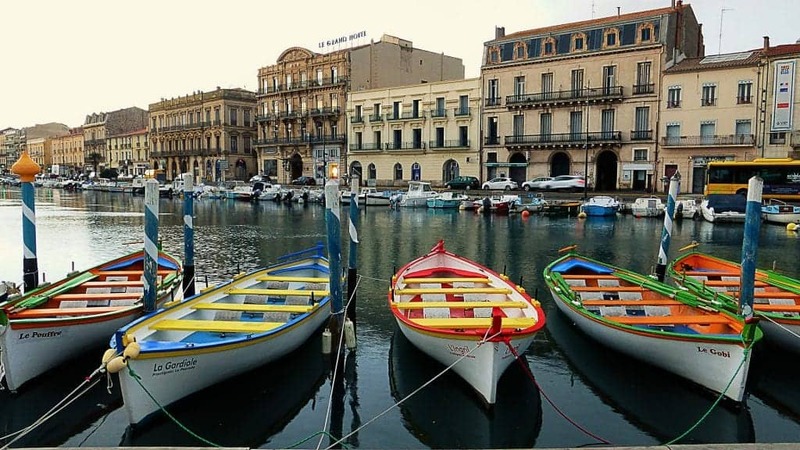 Located around 20 miles away from Montpellier, Sète is one of the most beautiful seaside towns in the south of France, famous for its stunning beaches and for hosting one of the world’s biggest water jousting tournaments. This small coastal town has some stunning canals that will make you feel like you’re in Venice. Hence, the nickname: The Little Venice of Languedoc. The laid-back, authentic atmosphere sure is refreshing, and honestly a bit different than the other built-up tourist towns on the Languedoc coast. Another plus is that Sete is also only 45 miles away from the wetlands where you can see the famous Camargue flamingos. Close to Nice, along the French Riviera lies Villefranche sur-Mer, a home to one of the deepest natural harbors of any port in the Mediterranean Sea. The port town is surrounded by the Mediterranean Sea and Mont-Leuze. A 45-minute hike to the top will give you an amazing view of Villefranche sur-Mer. The town is also a great starting point for exploring the French Riviera or going for a cruise to Italy or Spain. 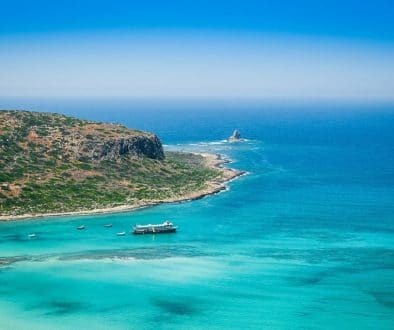 The small town used to get a lot more visitors a few years ago but after Royal Caribbean, one of the largest cruise liners in the Mediterranean Sea reduced the number of arrivals to the bay, the number of visitors also plummeted dramatically. Related: Is going on a cruise a good way to see Europe? Toulon is home to the second largest naval port in France and the largest one in the Mediterranean Sea. When you look at the Côte d’Azur it’s easy to see that Toulon is the “odd man out” when compared to the other cities. That’s why Toulon is often undeservedly forgotten by travelers. This makes this not commercial city much more peaceful and an amazing getaway destination. Toulon is a bit rough around the edges, especially for a naval town but that just gives the city a special charm. The city still has a lot of history as its location made Toulon the center of French navy for over 500 years. This is visible in the stunning architecture and the countless museums. Similarly like few other towns on this list, Toulon is a great town to explore on a day trip from Nice. Porquerolles, also known as Ile de Porquerolles is an island right next to the Côte d’Azur. With a population of only 200 people, this is one of the most remote and pristine places in France with some jaw-dropping beaches. Porquerolles isn’t visited by a lot of people because apparently, a lot of people aren’t aware it exists. This seaside is certainly one of France’s most well-kept secrets. The government actually bought the island entirely to protect it from overdevelopment. Finally, another stunning medieval town makes the list. This charming, sleepy town at the edge of the Côte d’Azur offers the complete travel experience and will surely win your heart. Most of the places on this list aren’t that popular for a reason, whether the bad location or people not knowing about them. However, I really don’t understand why there are so few travelers visiting Menton. The city has beautiful beaches, amazing architecture, one of the most unbelievable old towns in France, and mouth-watering food. The city might not have the party life of St. Tropez or Cannes’ film stars but that just adds to its old-fashioned charm. 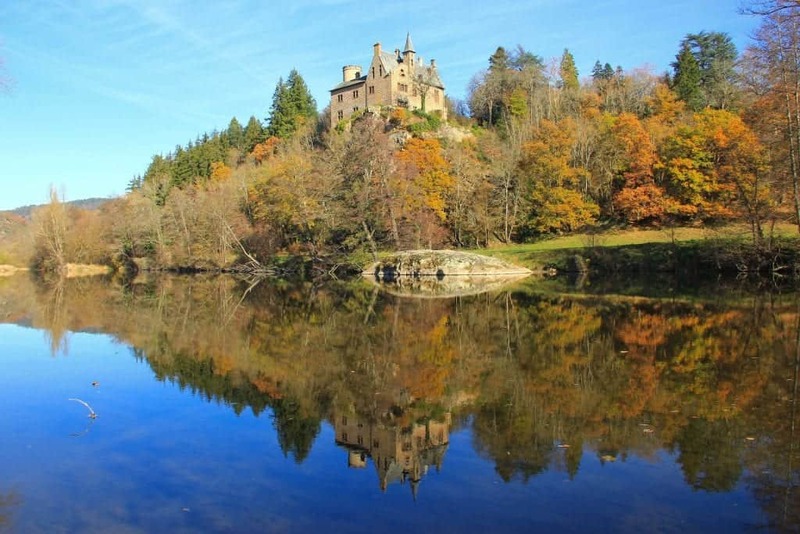 So, there you have it: France’s 13 most beautiful hidden gems. Did you like the list? Do you have some other places you think I missed and might make the list? Feel free to share your thoughts and drop a comment below. And if you liked it, don’t forget to check out my ultimate list of hidden gems in Paris. So many cool places to visit! Now I really want to check out Dinan. It looks so unique and quaint! Thanks for sharing these amazing locations. I love the locations on the coast but the one that really appealed to me was Figeac, it has a lot of old world European charm. 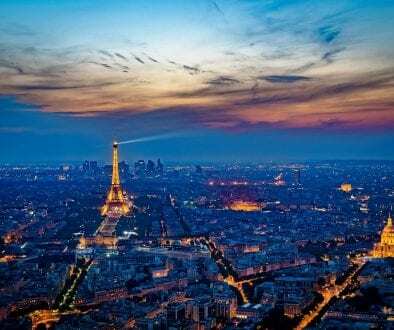 A good list of amazing destinations in France. I wish i have the fund and time to tick these places on my bucketlist! I’m really glad you liked it. I hope you’ll get the chance to cross France of your bucket list soon! Wow your article caught my eye cause I too loved exploring France beyond Paris . I’ve included a few such places on my blog as well . That no. 12 Island though is something ? These places look amazing! 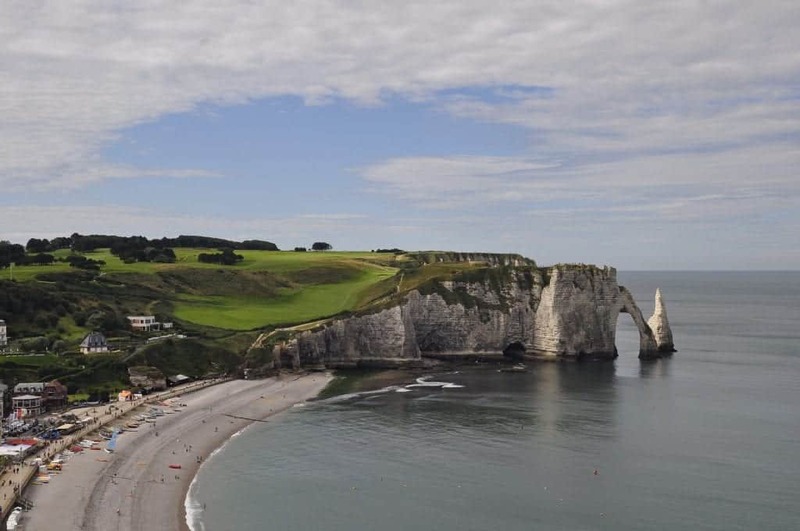 Especially the picture of Etretat! I’d love to go there just to experience that view in person! Great piece, Dan. Thanks for expanding my horizons. I just love your recommendations. Usually tourist dont get to know about the less visited places, but apparently they are a delight to see. Nice, a collection of lovely places. Some old castles and beautiful landscapes. I would love to get around there with my camera. I think Menton is also very famous like Nice. I liked the place very much. Perhaps it’s the best-known city on the list but certainly not as famous as Nice. I couldn’t help but feel Menton is underrated even though it gets significantly more visitors than some other places on this list. Great list. France has a lot of hidden gems dotted throughout. Would love to hire a car and do a roadtrip to all these beautiful places! It sure does, Timo. I hope you get to visit some of them in the future. Lovely France! Amazing to see what this neighbouring country has to offer. I think I like Etretat best out of all of these. Well, I just added 13 places to my bucket list! I have never even heard of some of them before. Figeac looks adorable, I would love to visit. Thank you for sharing these gorgeous places. These are very rare to be featured in many travel stories. France is indeed a gem of Europe!